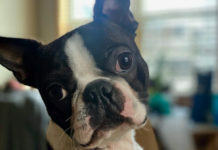 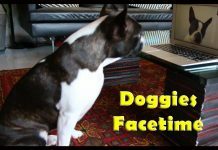 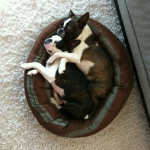 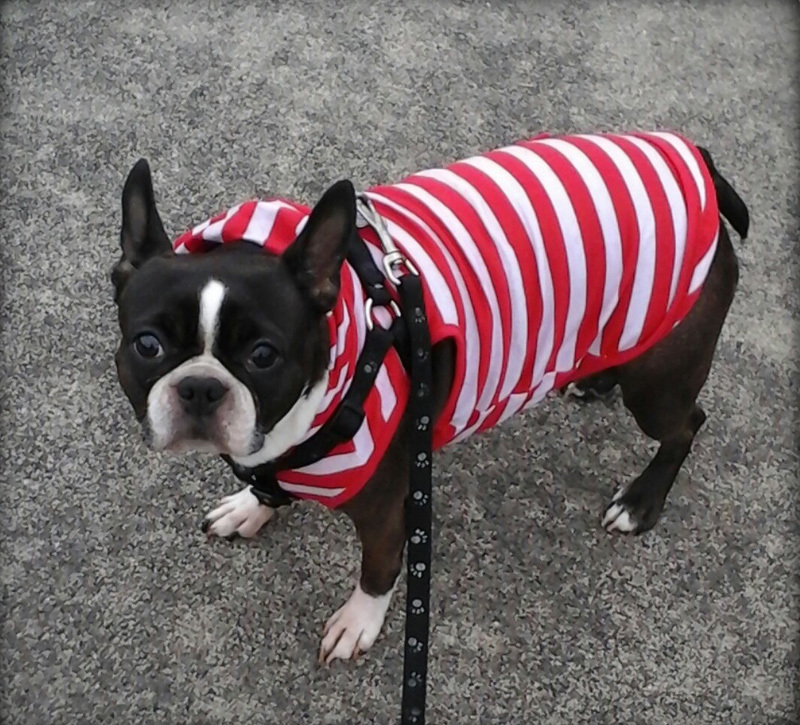 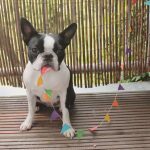 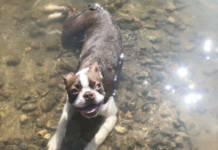 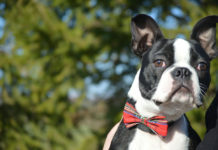 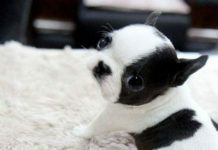 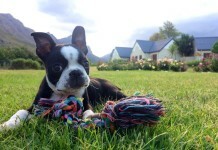 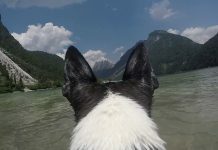 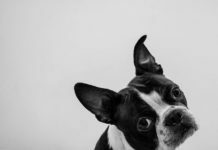 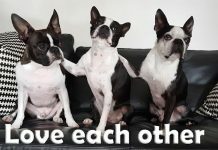 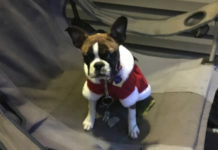 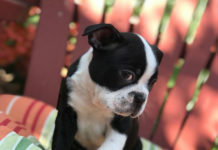 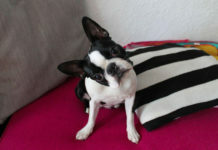 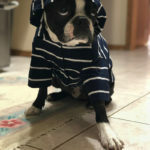 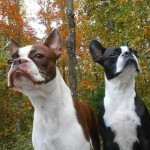 Here is a photo of a female Boston Terrier dog named Xena at 5 years old from Surrey, Canada. 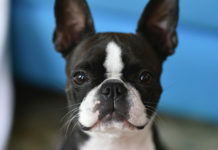 If you like her picture, please SHARE! 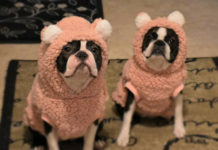 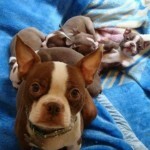 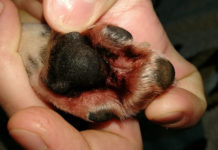 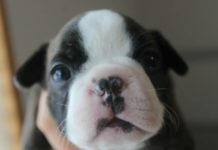 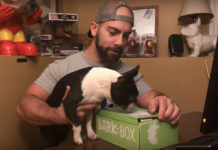 Beautiful Red Boston Terrier Mom with her Cute Puppies from England!